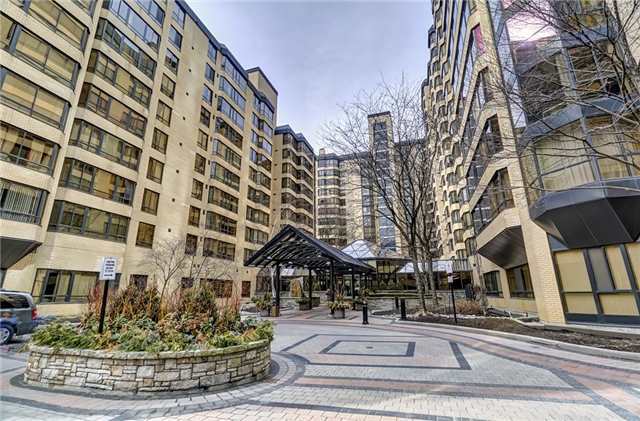 Elegant Spacious, 2600+ Sq Ft, 3+Bedroom, 4 Baths, Light-Filled Corner Unit. Unique Opportunity To Live In A 2 Prof Combined But Separately Deeded Units. Tranquil Green And Colorful Treed S/W Views In Spring, Summer, And Fall. Huge Living Room, Eat-In Kitchen, Family Room, Hobby Room, Office And An Extraordinary Number Of Closets And Storage Spaces, 2 Parking Spots & Locker. The Perfect Building For Downsizers Seeking A Gracious Low Density, Low Rise, Serene And Superbly Managed Building In An Idyllic Location. Must Be Purchased Jointly. See Floor Plans, Maintenance Fees, And Taxes For Each Unit Attached. All Appliances, Elf, And Curtains Included. Want to learn more about 302-304-195 St Patrick St (University / Simcoe)? I would like to learn more about 302-304-195 St Patrick St (University / Simcoe).